" this is the best one Ive tried yet very comfortable. I would give ten stars if I could. " 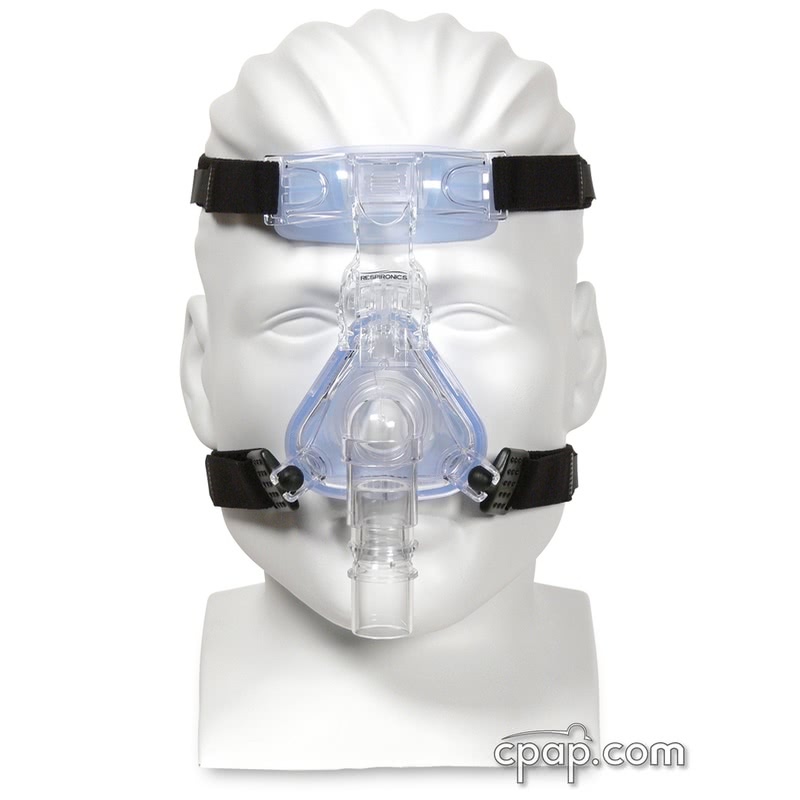 " The mask is comfortable and does not leak air. I like the adjustment slide and the wider forhead pad. " 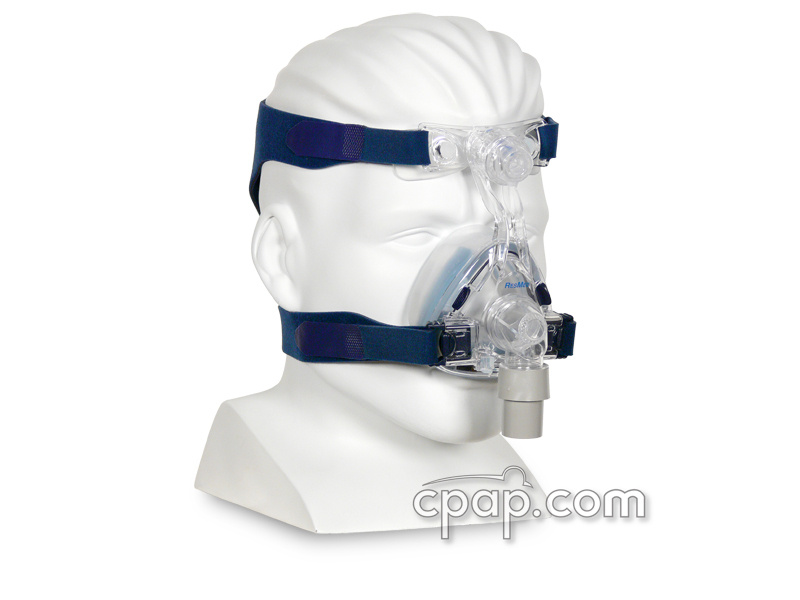 ComfortFusion Nasal CPAP Mask with Headgear - FitPack by Respironics includes both a Small and Medium cushion to offer a choice in fit and seal. 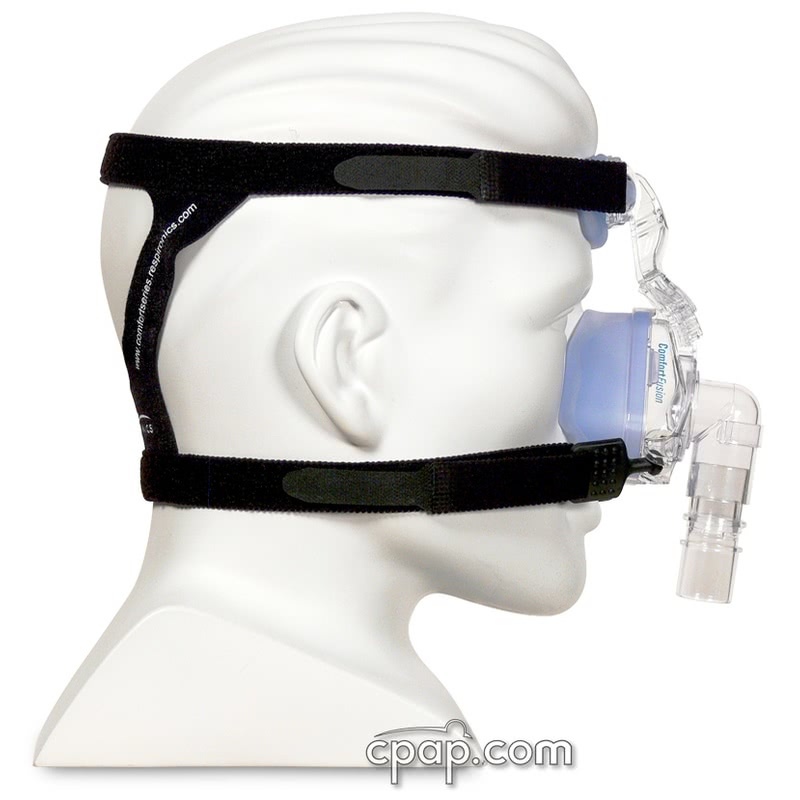 The ComfortFusion blends value and comfort in a nasal mask design. This ComfortFusion FitPack includes the mask, headgear, and one each of both the Small cushion and the Medium cushion. 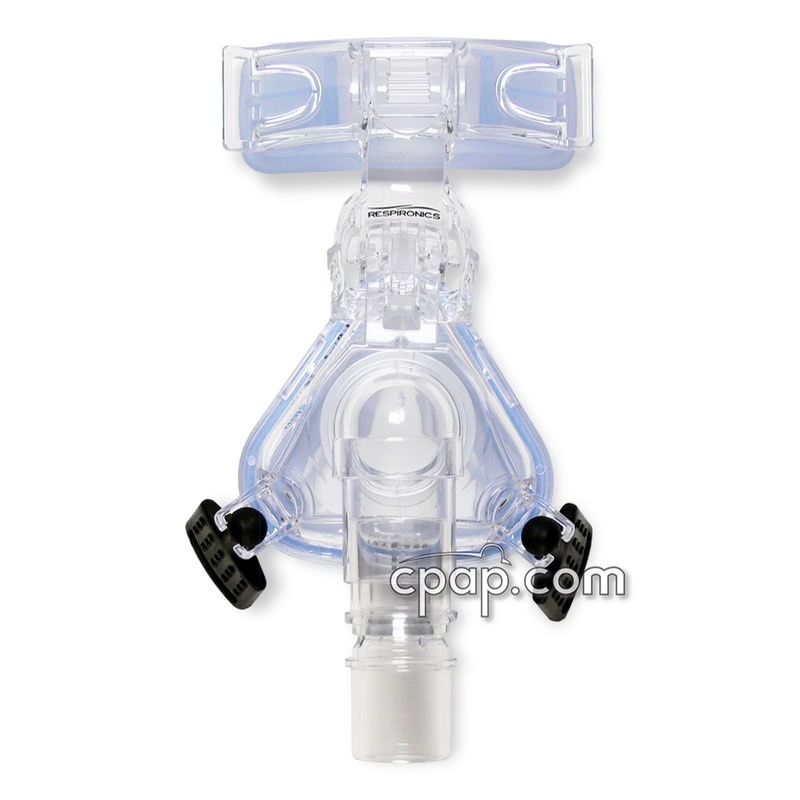 The ComfortFusion Nasal CPAP Mask made by Respironics has a familiar design yet offers value and comfort along with the experience of Respironics' many years of CPAP mask design. Providing an excellent seal that results from the combination of a soft, replaceable cushion and the StabilitySelector, along with the premium soft forehead pad and Fusion Headgear; here are just a few of the features of the ComfortFusion. 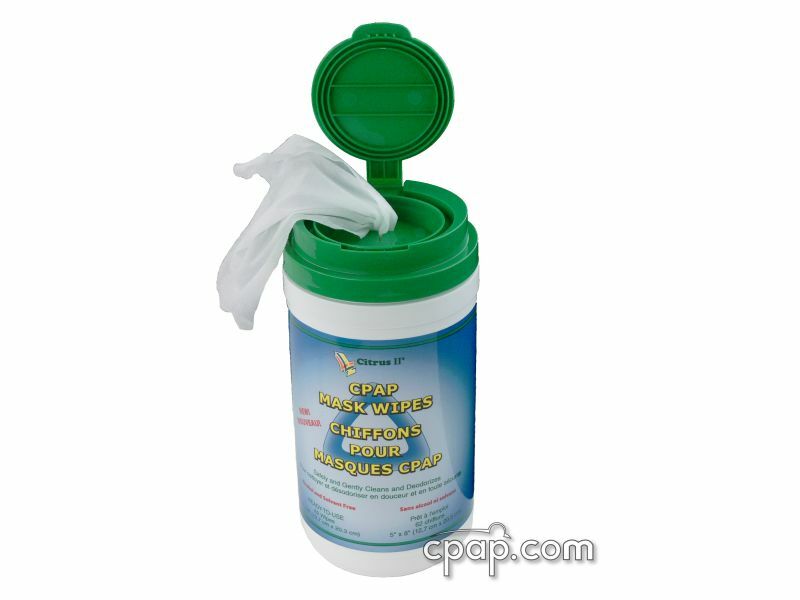 The soft, removable cushion provides for easy cleaning or replacement, as well as a stable fit and excellent seal. The ergonomically designed ball-and-socket Quick Clips provide for freedom of movement and easy mask removal without having to re-adjust the headgear. An exceptionally soft forehead pad ensures superior comfort. 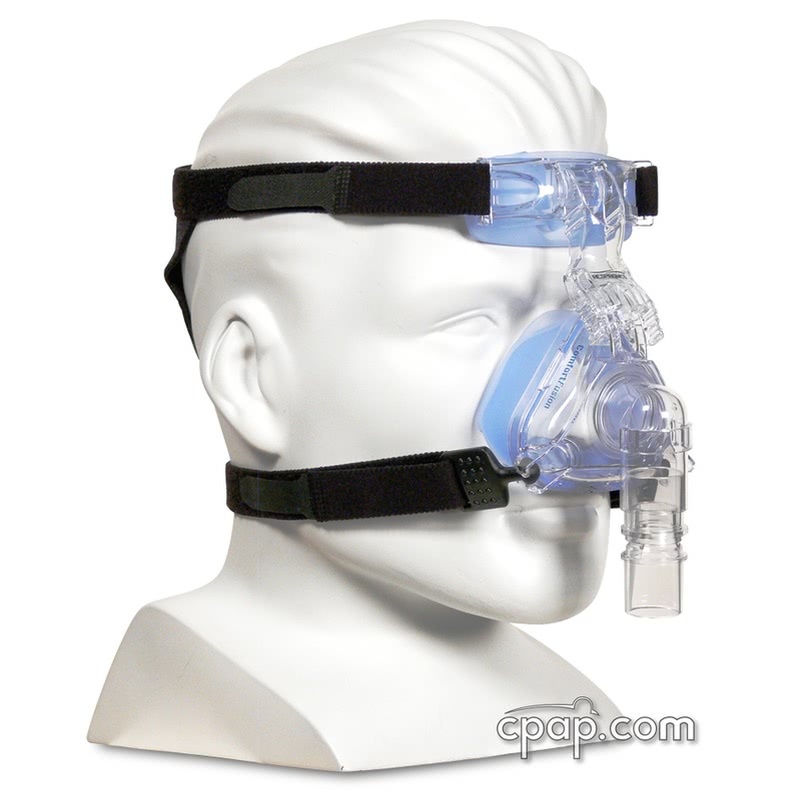 With a built-in StabilitySelector where the forehead support meets the mask, you may raise or lower the mask for a favorable mask angle, comfort, seal and fit. The Fusion Headgear supplies reliable comfort, fit and stability. You may find the ComfortFusion mask elsewhere on our site listed with only one cushion, either Small or Medium, if you prefer to order it with just one size. 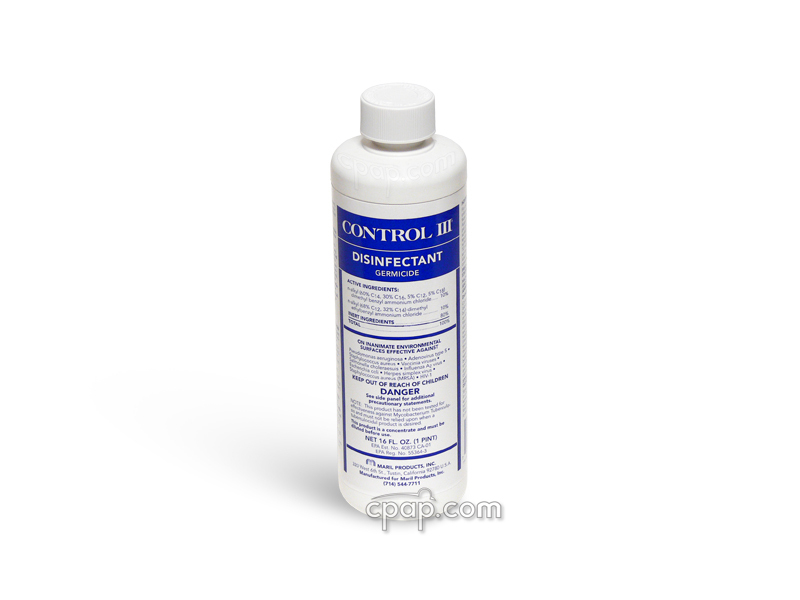 Try using our Search and use part# 1040769 for Small or part# 1040770 for Medium. This mask only comes in Small and Medium sizes. There is not a Large or Petite size available. The ComfortFusion mask frame comes in only one size. When examining the front of the mask, the part number is printed below the mask elbow. 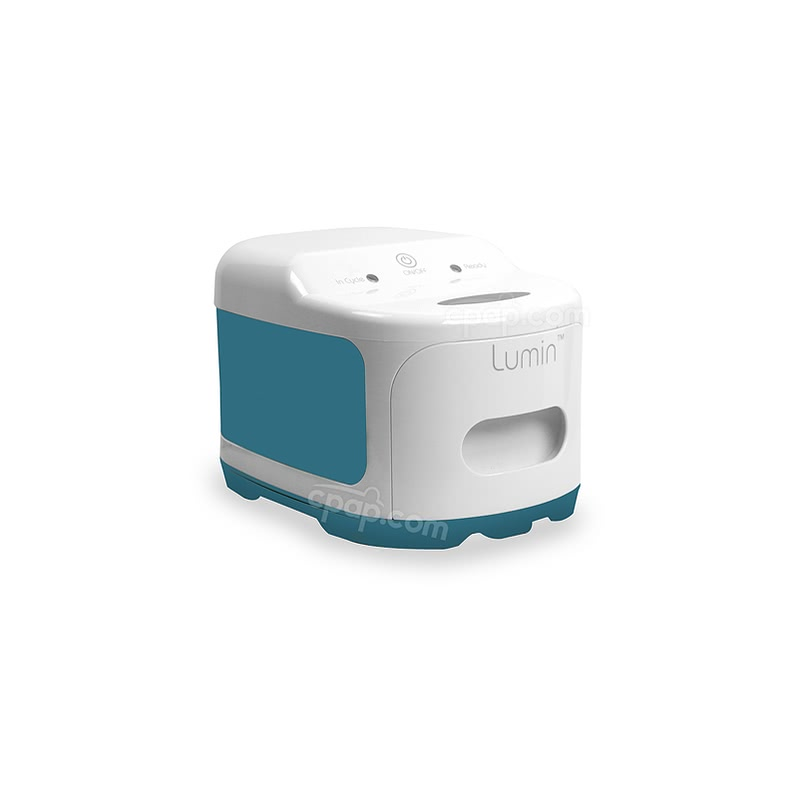 The ComfortFusion cushion size is printed on the base side of the cushion. 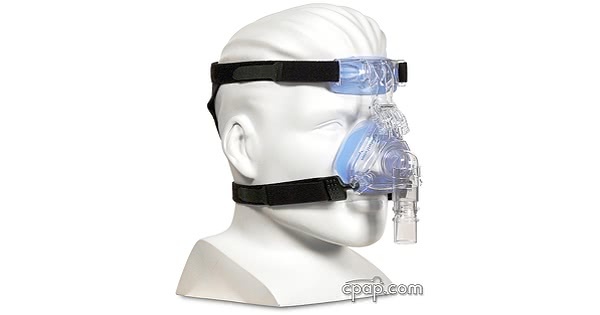 Are the ComfortFusion nasal cushion sizes interchangeable on the mask frame? Yes, either cushion is interchangeable with the ComfortFusion mask frame.